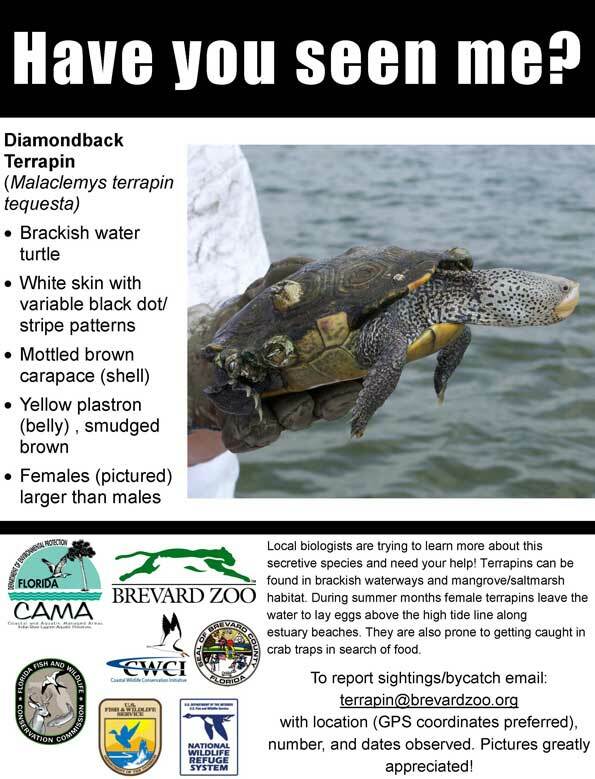 Diamondback Terrapins in the Indian River Lagoon | Motorized Kayak Adventure's Blog! You can help biologists learn more about these secretive turtles by reporting sightings. See this article for more information.